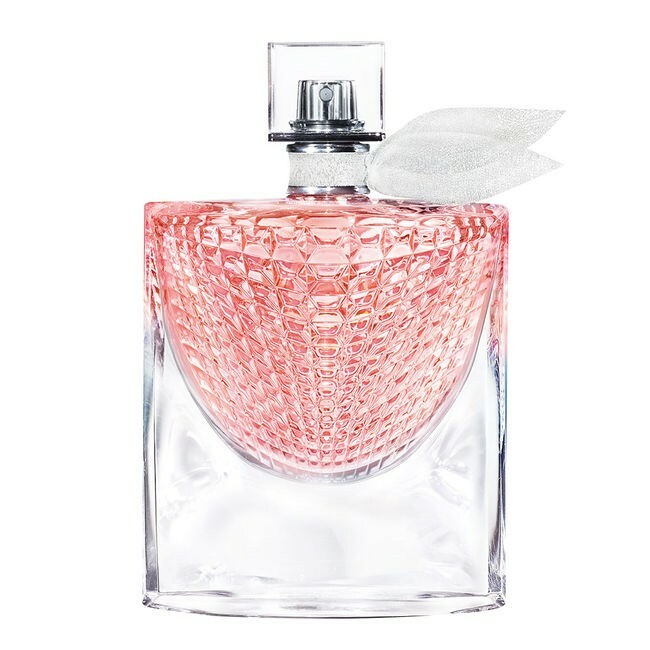 La Vie est Belle L'Éclat by Lancome is a Oriental Floral fragrance for women. This is a new fragrance. La Vie est Belle L'Éclat was launched in 2017. La Vie est Belle L'Éclat was created by Anne Flipo and Dominique Ropion. Top notes are bergamot, mandarin orange and freesia; middle notes are orange blossom, white flowers, jasmine sambac and iris; base notes are sandalwood, vanilla and patchouli.